Make your growing experience easier and more enjoyable with the right tools and equipment. 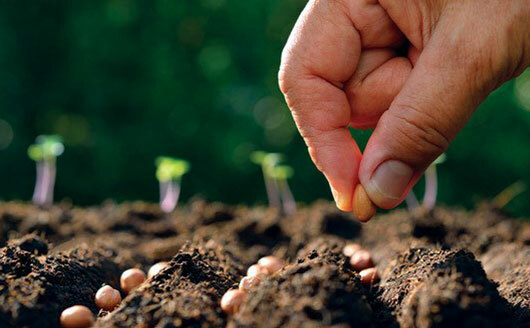 Soil testing: The condition of your soil plays an important role in the future health of your trees and plants. Pruning: Pruning is an essential part of having a productive perennial garden and home orchard. Whether you are trying to speed up a process or just simplify it, our tools and equipment have you covered. They are affordable, convenient and easy-to-use — perfect for the experienced gardener and the first time grower.